Overall, I was very satisfied with the quality of the plans, the material list and the building instructions. This was my first stick-build project of this size and the quality of the plans and instructions allowed me to be very confident in the process and the result. Due to the confined space I had for the shed, I modified the plan to construct the 12’ walls in two complete (frame with siding) 6’ sections. 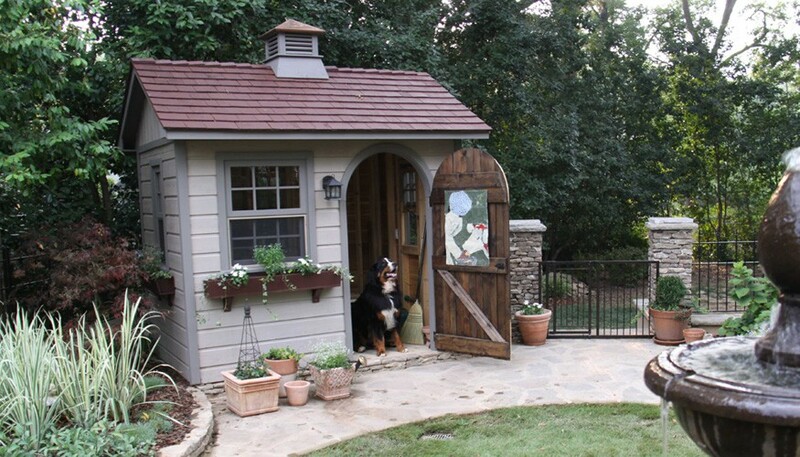 We loved our garden shed and couldn't have been more pleased with the service! We very much appreciated the professionalism and excellent service from True North Plans, and we would highly recommend this company to any of our friends. True North Plans did everything they promised. 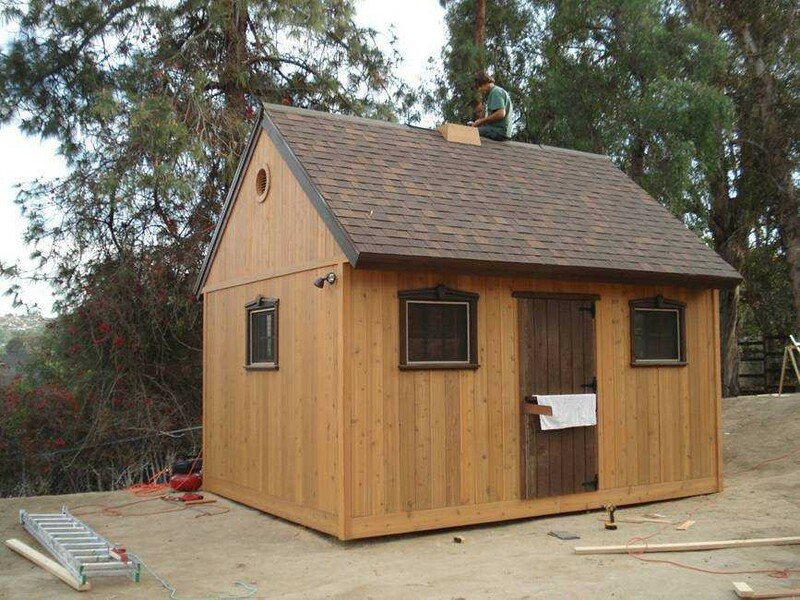 Our shed was easy to build and of complete quality. We are highly satisfied with our Palmerston building. It is an excellent product in all regards. 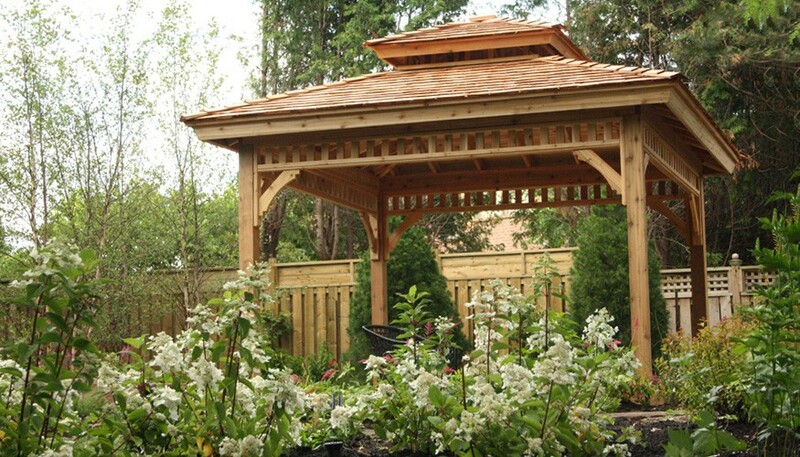 We absolutely love our San Cristobal gazebo purchased from True North Plans. The quality, fit and finish is absolutely first class. It is a very beautiful addition to our waterfront back yard. 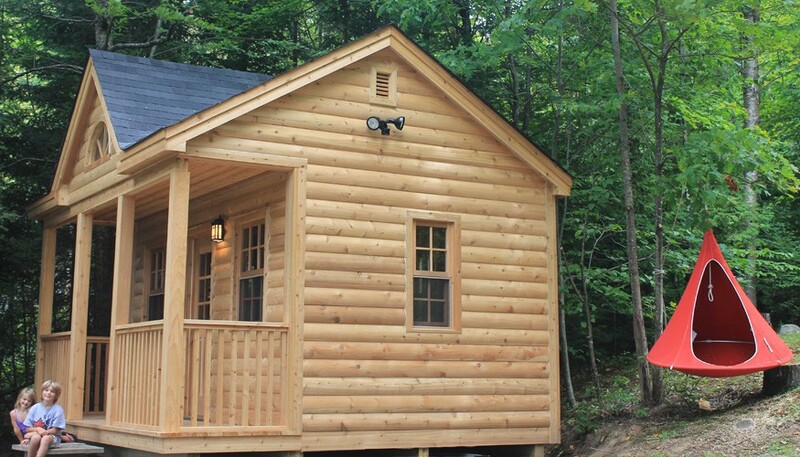 I love my True North Plans shed! 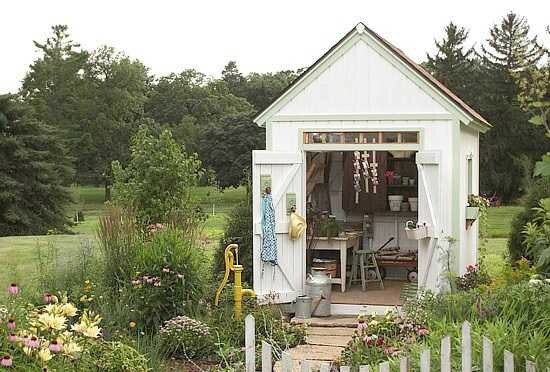 And I have to say the entire process from ordering to constructing, and the finishing touches to what I now refer to as my potting shed, was a pleasant experience. Being single I was concerned about the actual construction of my potting shed, but the detailed instructions and drawings made it easy and fun. Thanks Summerwood for your skillful design to deliver to me the best looking shed in the neighborhood! Our thanks to the True North Plans team for taking good care of us. It goes without saying that True North Plans did a fine and dandy job. Their patience with all of our emails, concerns, etc., has been reflected with great service and quality at your end. The website led the experience making it so easy! Our experience with True North Plans has been very positive. 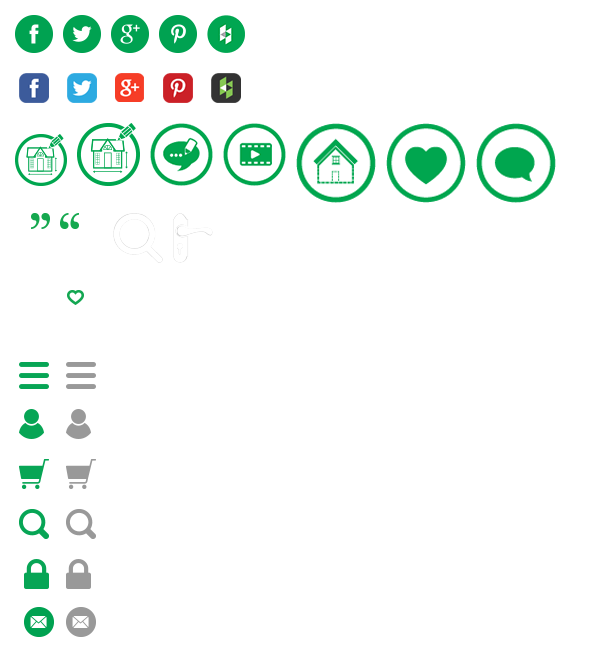 Your website is very informative and comprehensive. We especially like the feature that allows me to assemble the product with different options and gives me instant pricing. We're enjoying the shed everyday. It has become a focal point in our backyard as we look out our window. All the things we kept inside were in great condition after a long and cold winter. We have a 20-yr old True North Plans shed at home which represents a good investment and I think well of True North Plans on that basis alone. 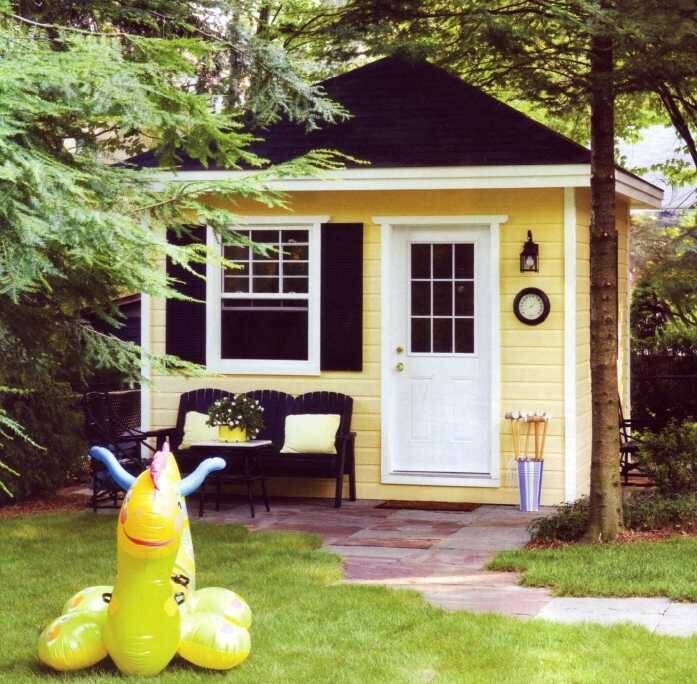 We have a shed supplier closer to the cottage, but I like the True North style – proportions are correct and pleasing – so I chose their product. The staff was helpful, attentive and responsive. 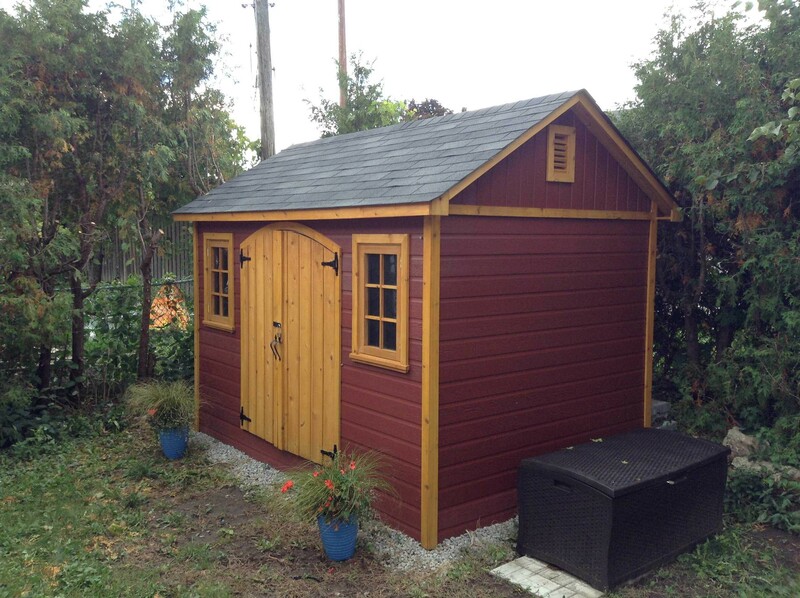 The shed has been stained red and looks great and will be of great practical value. Thanks to all for a hassle-free experience. Things went well from start to finish. 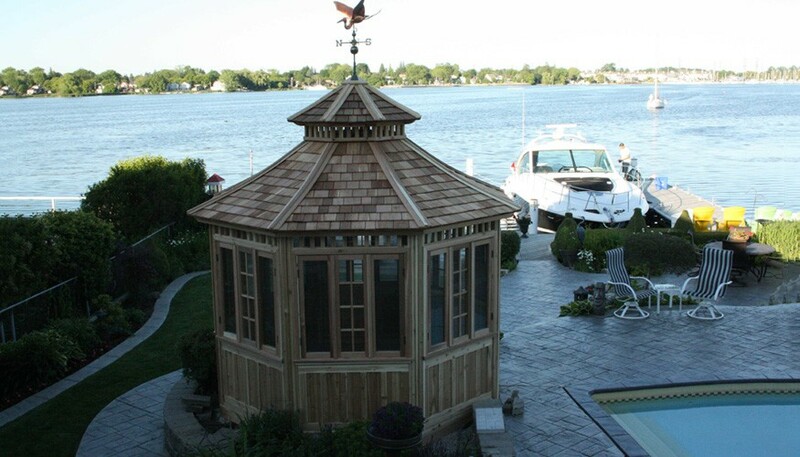 We were attracted to your products because you had displays where we were looking; trade shows, and your Gazebos compare favourably to your competition from standpoints of both aesthetics and quality. Your promotional pricing helped seal the deal. Your technical staff were courteous, knowledgeable and helpful. I called many times and they were always happy to help. You got it right the first time. Our Gazebo went up with no difficulty and looks amazing! But leaving the best for last...My Wife Loves It! We set up a long table and decorations and had 16 for Thanksgiving Dinner. This is how traditions are born.